With over ten years of experience in residential and commercial properties fields, Louis is a hardworking, honest and reliable agent who strongly believes in providing the highest standard of service to his clients. 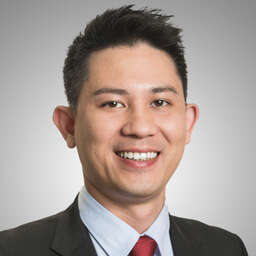 Louis speaks Cantonese, English and Putonghua, Before joining the Proway, Louis worked for a local real estate company for the district of Discovery Bay. He also familiar with properties in Hong Kong Island, he has gained valuable experience over the past ten years within the real estate industry, which has inspired him to become an enthusiastic and professional agent keen on helping his clients to find their perfect dream house. His friendly personality, as well as his dedicated & professional attitude, help him establish good relationships with clients in a very positive way. Louis is also an active person, during his spare time he likes playing basketball, travelling and singing with friends.